Tatami Rocks – Kume Island, Okinawa. 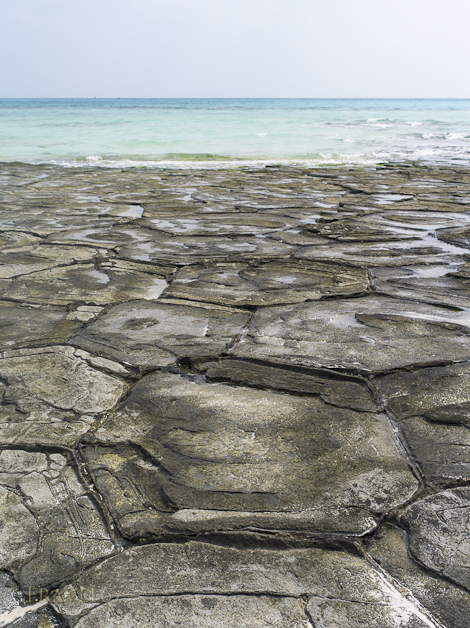 Interesting interlocking rocks on Kume Island. They’re called tatami rocks after the Japanese floor matting, but they look more like turtle shells to me.